An owner-led walking tour of the farm that broke American Champion Female Turf Horse Tepin. A family owned and run farm, this tour is a peek at the day to day life of raising horses – and a family- on a working farm. A personal, warm, relaxed opportunity for the whole family to love on the equine mamas and babies. May we suggest…lunch at Hayden’s at the Bluegrass Stockyards? 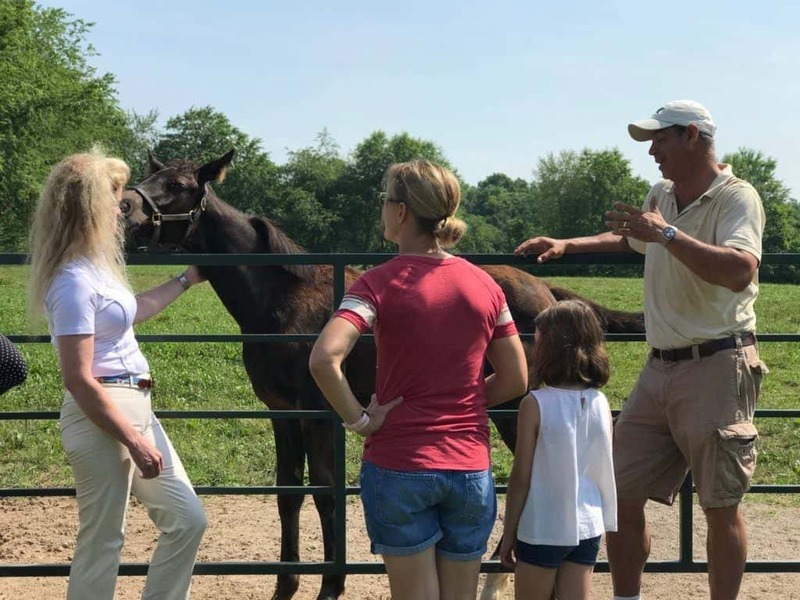 Hailed as the Gold Standard for thoroughbred retraining, the Maker’s Mark Secretariat Center devotes its work to reschooling and rehoming off the track thoroughbreds. A dynamic tour that allows guests of all ages to get a behind the scenes look at the versatility, athleticism, and trainability of our equine friends. May we suggest… a morning at KEENELAND? A National Historic Landmark, Keeneland features beautifully landscaped grounds that are open to the public every day. Plan for breakfast at the Track Kitchen and watching the morning workouts for an authentic peek at life at the track. Come visit Spy Coast Farm to see our foals and learn about the sport horse industry! Spy Coast Farm specializes in breeding and training top quality performance horses. 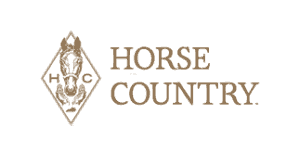 Located adjacent to the Kentucky Horse Park, visitors will be given the opportunity to learn about Spy Coast Farm’s history and how they have grown to be a major player in the show jumping community. Get up close and personal with the residents of Kentucky’s only all-breed equine rescue, and see what they do to give horses a fresh start on a new chapter in their lives! You’ll even get to make healthy horse treats and feed them to your new horse friends. Lexington’s public art scene is visible throughout the town, thanks in part to a series of thoughtful and imaginative murals. Take the VisitLEX Mural Challenge Friday afternoon and see how many you can spot – bonus points from Horse Country if you find the Man ‘O War and Horses Jumping murals. More info on this interactive attraction at visitlex.com/things-to-do/murals. Happy exploring!